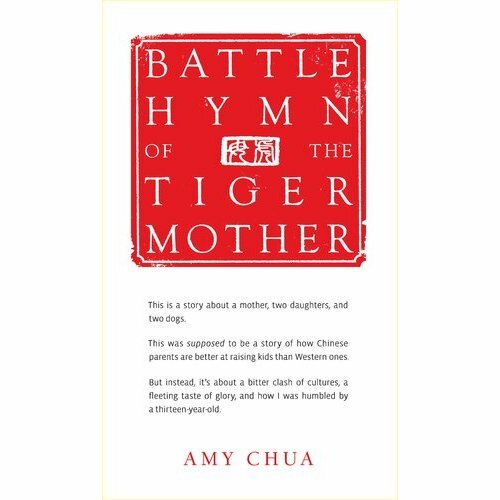 Back in January, there was a huge buzz over Amy Chua and her book Battle Hymn of the Tiger Mother. Using the phrases “Western parenting” and “Chinese parenting” loosely, a few examples of her thoughts are below. The whole Asians+Math equation wasn’t part of my household either. I just studied math like anyone else. Anyway, keep in mind that Amy Chua’s book is really about how she employed super strict techniques and had a child play at Carnegie Hall, but at the end, a child rebelled, things unraveled, and Chua realized the ridiculousness of many of her actions. There is no right answer here! You can take a little bit of this and a little bit of that. What about your parents? Did they raise you Western-style, Chinese-style or their own unique style? This entry was posted in Weird? Nah! and tagged parenting. Bookmark the permalink.